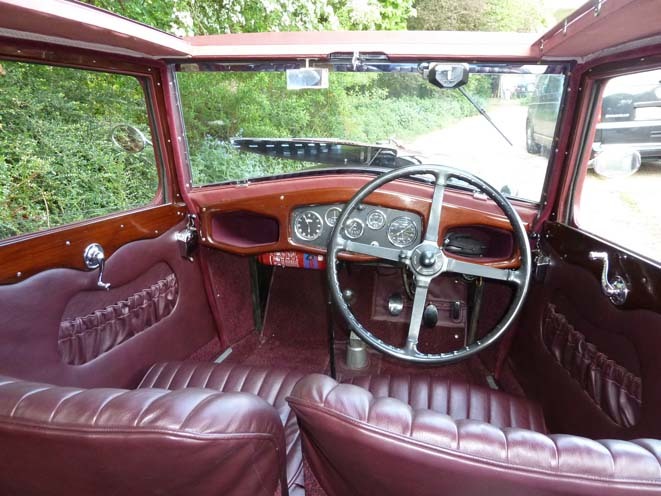 The rebuild of this car commenced in 1965, or thereabouts, while in the ownership of John Trendler in Bushey, Hertfordshire. 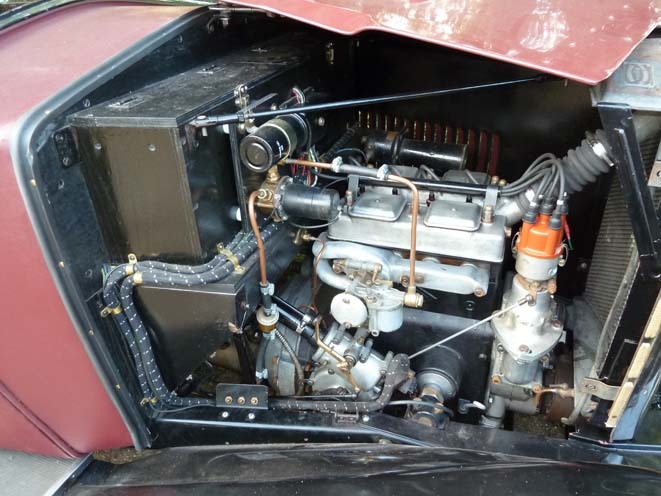 He stripped the car down to the chassis and carried out a comprehensive restoration to the stage of a complete rolling chassis, including an engine rebuild. 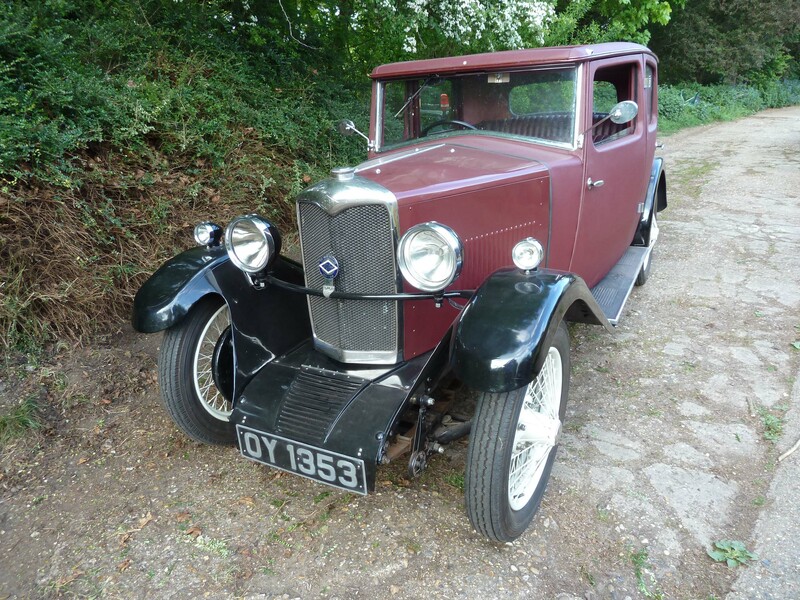 It then passed into the ownership of John Petts, also in Hertfordshire who commenced restoration of the ash body frame. Very sadly he died before completing this stage. 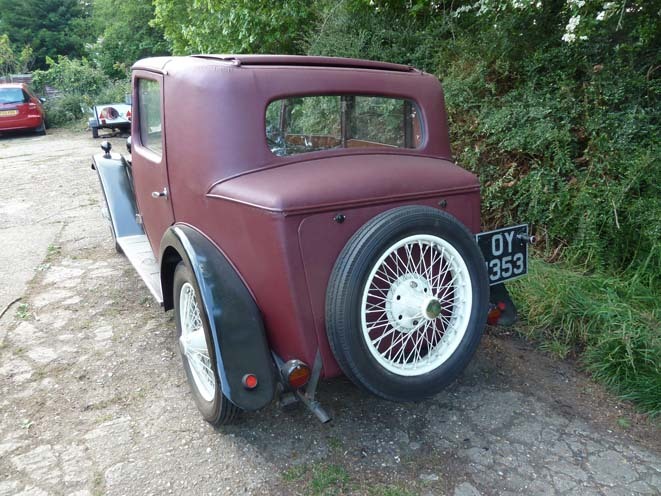 I acquired the car and was able to complete the body frame, followed by the external fabric, painting wings and bonnet, and the interior trim. So far the car has only completed a few hundred miles on the road.